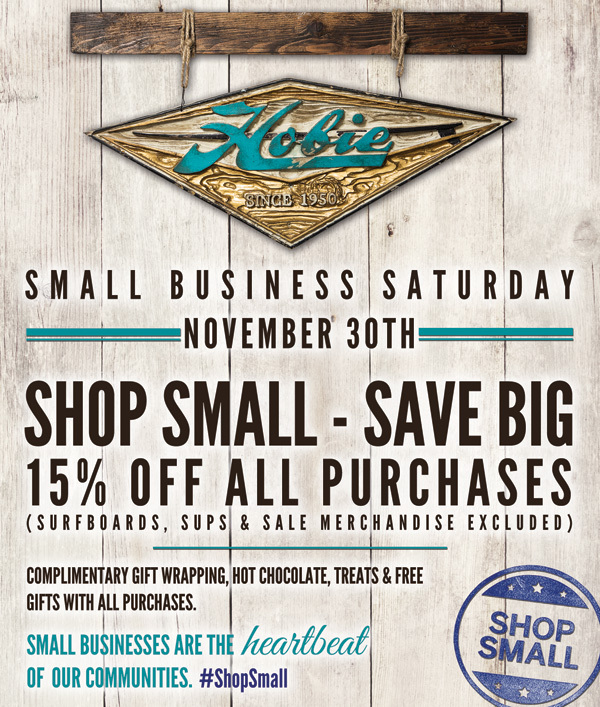 Hobie Shop :: Shop Small Saturday with Us!! Shop Small Where Hobie has it All!! This entry was posted in General and tagged california, corona del mar, Dana Point, hobie, Hobie Shop, Hobie surf, Hobie Surf Shop, Hobie Surfboards, Laguna Beach, San Clemente, shop, shop local, shop small, shop small business saturday, surf shop blog, Surfing, surfshop, surfshops. Bookmark the permalink.